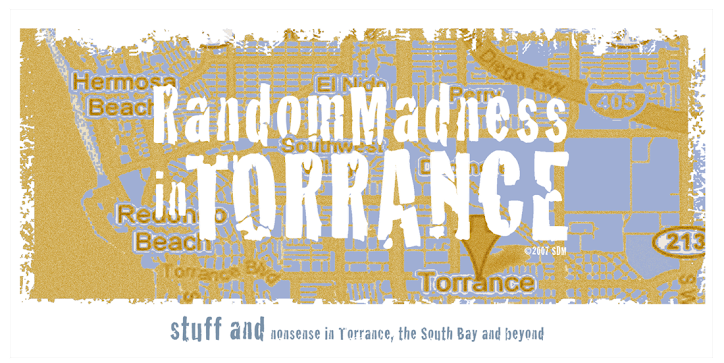 Random Madness in Torrance: Pablo Sez Buy a T-shirt! Some of my son's weird cartoon characters are now on t-shirts at CafePress, and are available online for purchase - buy one today!! Pablo Sez so!